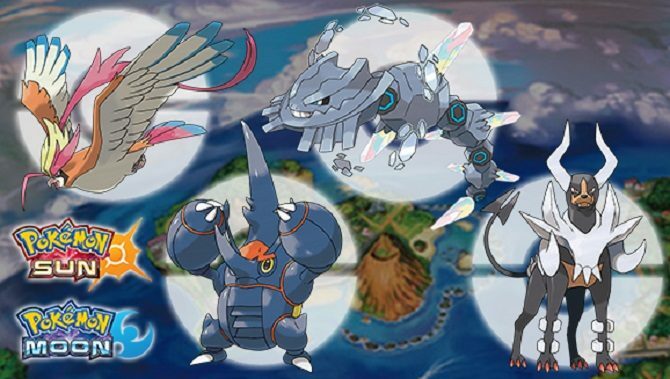 Another five Pokémon Mega Stones have been released for free with a recently revealed code. 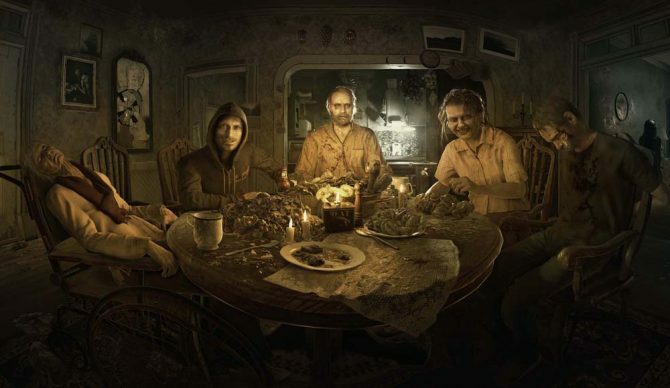 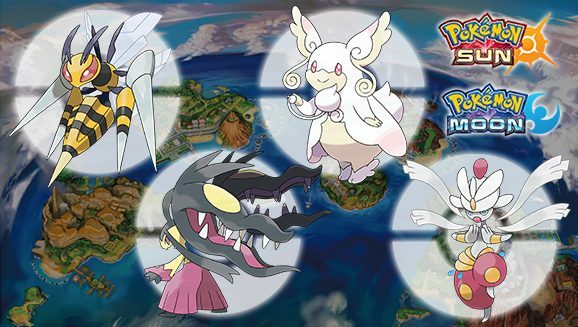 These five aren't available in Pokémon Sun and Moon. 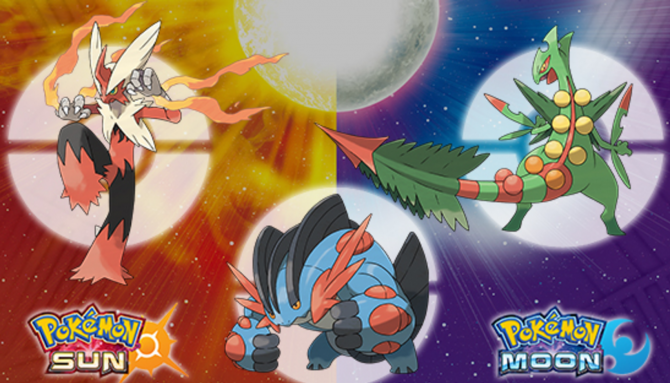 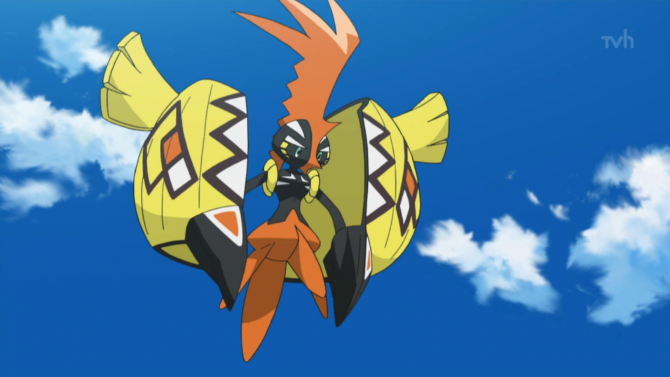 Get four new mega stones for yourself right now through Pokemon Sun and Moon's Mystery Gift. 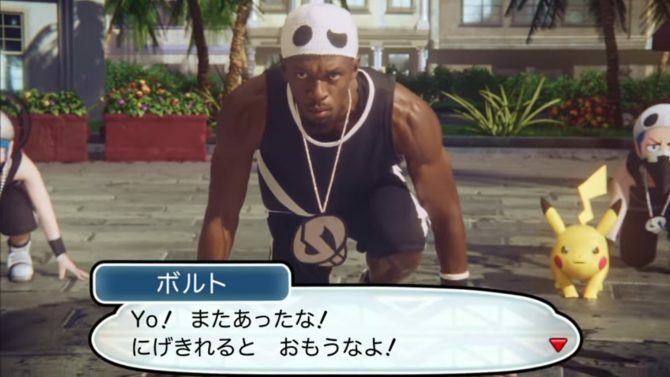 Pokémon Sun and Moon gets a new Team Skull member in the latest Japanese TV commercials. 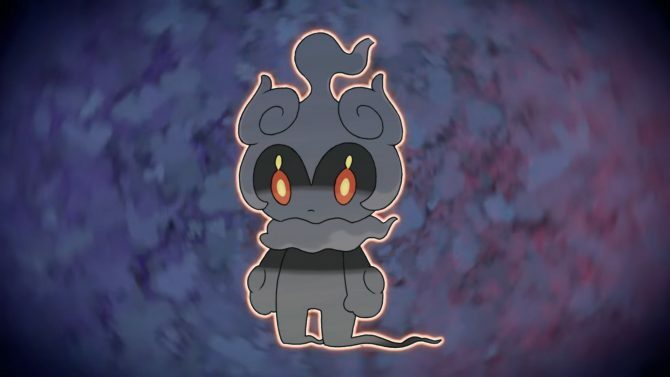 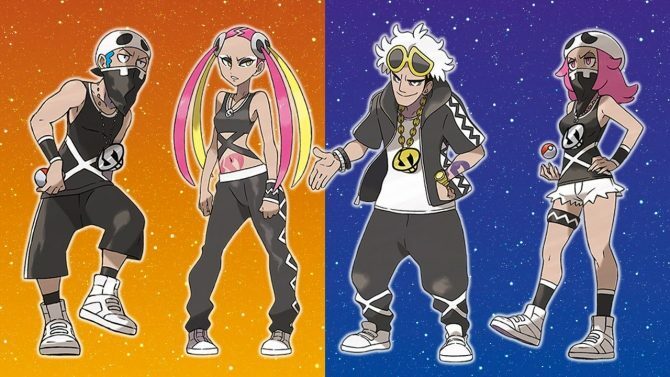 Even in the face of Pokemon villains like Team Rocket, Tomas breaks down why Pokemon Sun & Moon's Team Skull are the best villains of the entire series. 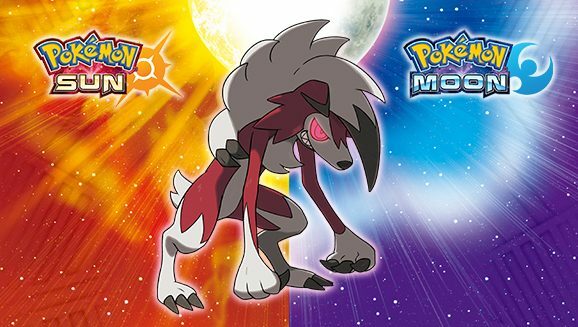 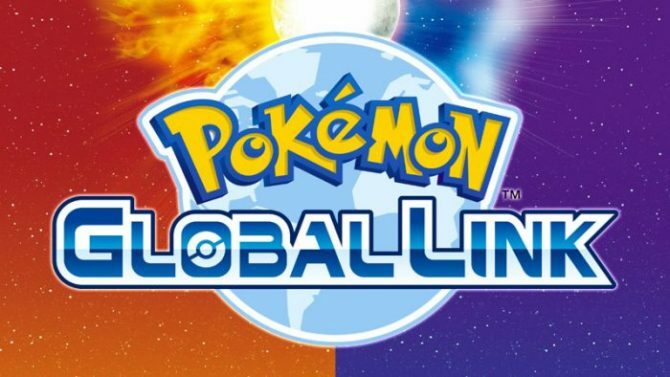 The Pokémon Company revealed the Second Global Mission for Pokémon Sun and Moon today. 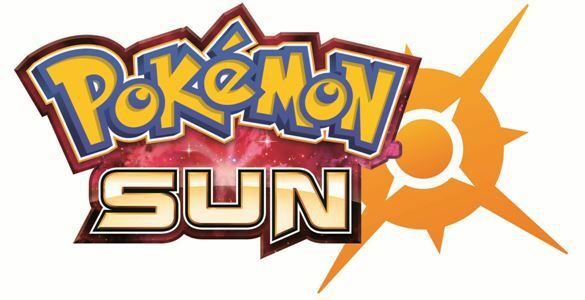 To complete it, Sun and Moon players must work together to defeat a total of 1 million Pokémon using the Island Scan feature.